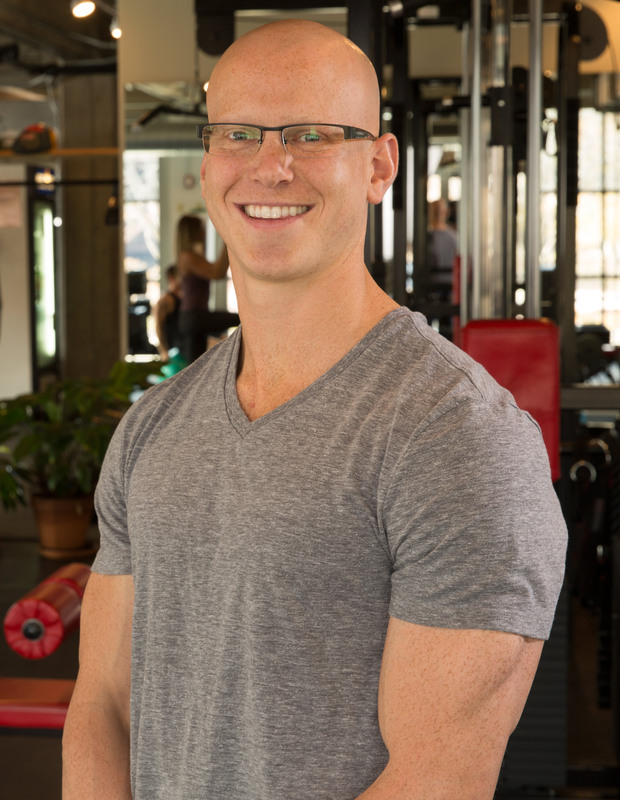 Founded by Matthew Kornblatt, RightFit Personal Training is a digital marketplace connecting consumers with independent personal trainers. With quality as a top priority, we vet our trainers for experience, professionalism, and a genuine passion for health and fitness. RightFit Personal Trainers are insured and carry nationally recognized personal training certifications. Varying in price, specialty, personality, and more, no two trainers are the same. With over 300,000 personal trainers throughout the country, the process of finding a personal trainer can be daunting. At RightFit Personal Training, we simplify that process. Upon completion of the RightFit Trainee Survey we will set you up on a risk-free introductory session with a trainer based on your preferences. One of the perks of working with us is that there is no need for a gym membership. We will come to your home, office gym, or you can work with us out of an independent training gym. Working with a personal trainer is great, but working with the right trainer is better. Whether you are looking to lose weight, tone up, or simply improve your quality of life, a RightFit Personal Trainer will help you set and achieve all your fitness goals. You have nothing to lose, and a better life to gain.